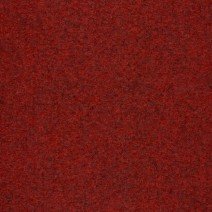 At Carpet Tiles Next Day we pride ourselves on selling contract quality carpet tiles at the lowest prices. We hold large stocks of good colours which are ready for immediate dispatch to homes and offices all over the UK. From premium commercial carpet tiles to quality domestic carpet tiles, our products have the versatility to be used in any setting. No order is too large or small and we strive to give the best possible service regardless of whether you require 1 or 100 boxes. 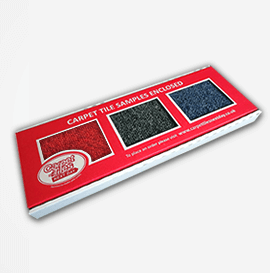 If you're not sure which carpet tile to choose from our range, then why not ask for free samples. If you see a particular colour you like, and wish to see it first prior to ordering, just request some FREE SAMPLES. Our samples are sent via Royal Mail 1st Class post, we aim to dispatch all sample packs the same day of them being requested! For information on premium deliveries or if you have any questions about our products or services, please email us or call 01485 528993. 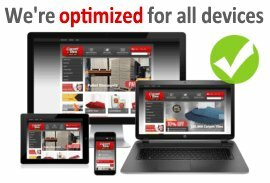 All the inspiration your home and business needs! 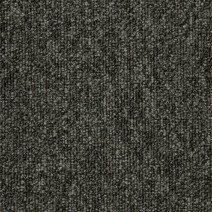 CTND is one of the UK's leading online suppliers, offering an extensive range of carpet squares for home or business use at fantastic prices. 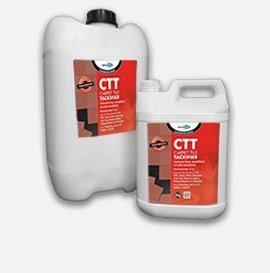 Our range of floor tiles and accessories includes everything from carpet tile tackifier adhesive to double sided carpet tape, carpet protection film and professional DIY fitting kits. You can choose from several different delivery options too, either economy (2-3 day), next day, next day AM and we have also recently added a further Saturday delivery option for anyone ordering before 2pm on a Friday. Extra discounts are available on our site and we have several price tiers in place providing further reductions when you order in quantities over 300, 500, 700 and 1,000 tiles. Free 2 day delivery is available for orders exceeding 500 tiles, additionally if you order more than 800 tiles then you will also receive one of our professional fitting kits (worth £18.50 + vat) completely free of charge. There is no limit to how many times you can separately order over 800 tiles as we send our CTND fitting tool kit with each transaction. We have over 20 years experience in selling top quality tiles and have built this considerable knowledge up over time with passion and enthusiasm. All the colours we sell on our website have been carefully chosen directly from several factories across the UK and Europe. We tried to compliment every colour with a choice of at least 3 different prices and construction types. 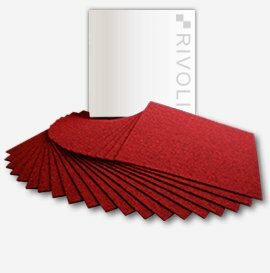 Of course we understand that everyone's application is different but we're here to cover all aspects of carpet floor tiles and their advantages over other types of floor coverings. We are well equipped to answer most questions with professional and easy to understand advice, we have collected and written down these top asked questions which can be found on our FAQ's page. We are also members of the independent review site Trustpilot, where after several days our customers will be invited to give us a review of the service they received from our company. This valuable feedback is always welcomed and appreciated but also helps us to understand and improve our products and services in the future. If any customers wish to be removed from this automated system then please let us know and you will be taken off our mailing list. To make our website even more customer friendly we have recently added different pile types to our filters down the left hand side of the inner pages. When browsing through our products you should be able to further define the results and differentiate each construction depending on pile and colour for those who know exactly what they are after. From velour to fine rib, hobnail, barrier, broad rib, polypropylene loop, nylon loop and nylon cut pile. 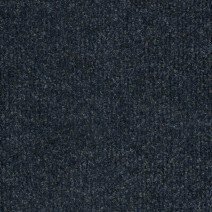 You will be able to quickly locate the exact carpet tile you are looking for. We also are looking to increase our already large stock levels to many more thousands to ensure that we will rarely be left out of stock on our best-selling colours and ranges. This phase of expansion is expected to take place sometime early 2019. Interested in Carpet Tiles Next Day? You can keep up to date by checking out our BLOG for articles and news, or why not give us a follow on our social media feeds. We're now on Facebook, Twitter, Instagram, Pinterest and LinkedIn or by viewing the videos on our YouTube channel. Likewise if you have any questions about any of our products or services then please feel free to get in touch as we always give "Service to make you Smile!"